Update 4/24/15: The team has released Prepose on GitHub under the MIT license! The link is here. While support resources currently do not exist, please try it out and see if it works for you. 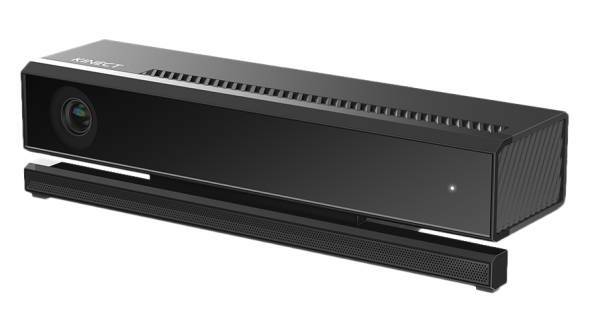 Kinect 2 for Windows has been out since last July, and we’ve seen a ton of awesome projects coming from it. It can be overwhelming starting with a new piece of hardware, so I’ve gathered on some links to get you off the ground. I’ve already seen some awesome projects from local developers like the Philadelphia Game Lab, who have been integrating Kinect into both their Unity and Unreal Engine 4 titles. I’d highly suggest starting here. It’s a full course on how to get stated, source code and all. If you use Construct2 for making games, then this is a great place to see how to tie Kinect into your games. Microsoft Research has taken this one step further though, and introduced a scripting language called “Prepose”, which allows for building Kinect gesture recognizers. You can find more information in the external tech report. The team is are trying to figure out what to do next with the project so any feedback is helpful. You can always reach me here or find me on Twitter, @DaveVoyles. For some reason, when I looked at that script, I thought it was the lyrics to a Hokey Cokey remix. Hah, too much music on the mind?